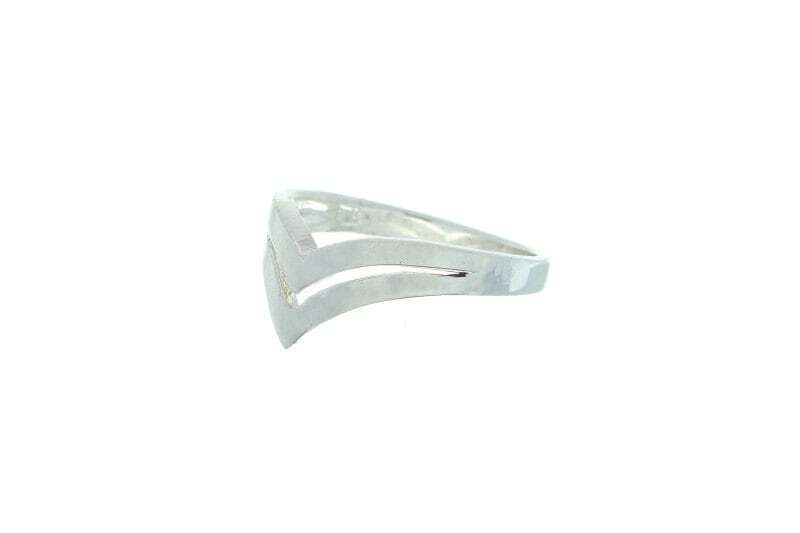 This double V sterling silver ring is perfection all on its own or as a stacking piece. 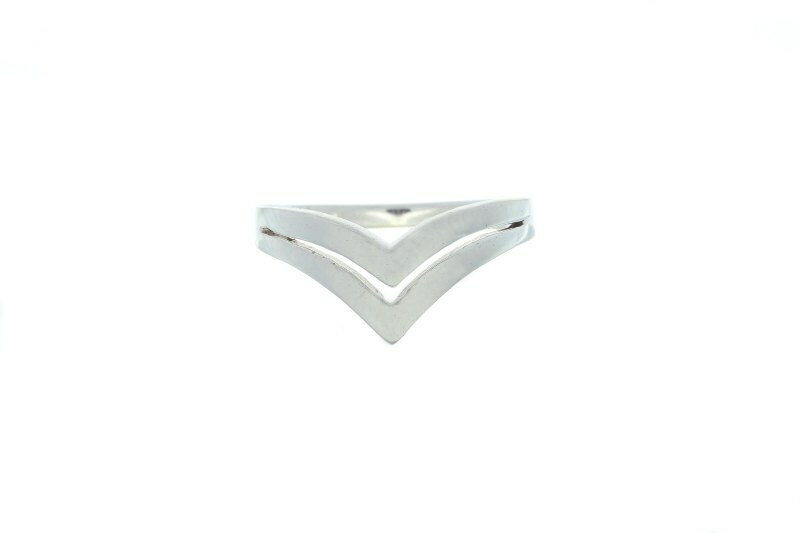 A Simple and classic design, always in style. Available in size 9 US.